My daughter is like me and is willing to give any genre of book a try. 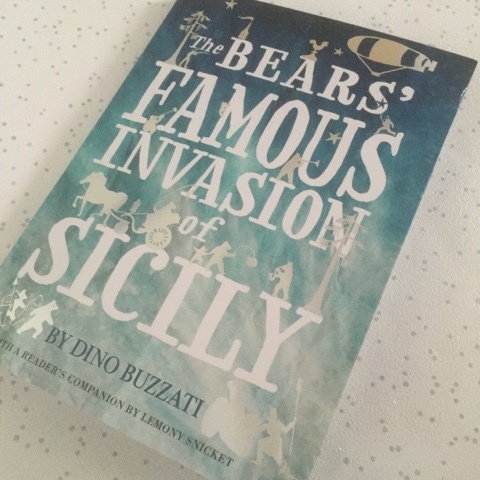 We were recently sent The Bear's Famous Invasion of Sicily to read and review and I have to say we were both taken in by the cover, shiny illustrations caught our eye immediately. Starving after a harsh winter, the bears descend from the mountains in search of food and invade the valley below, where they face fierce opposition from the army of the Grand Duke of Sicily. After many battles, scrapes and dangers, the bears' reign is established over the land, but their victory comes at a price. The Bears' Famous Invasion of Sicily was an excellent read. I particularly liked it because it explains the characters at the beginning of the book. 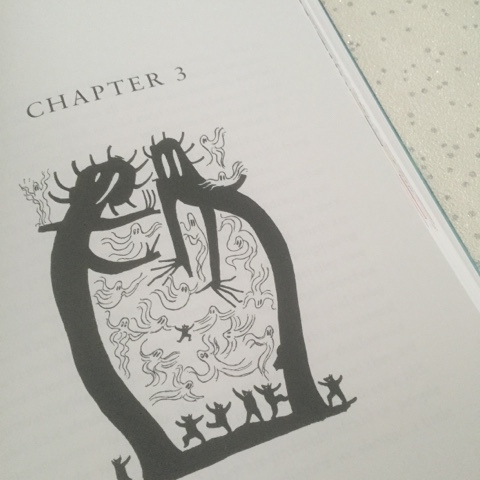 This book also has beautifully illustrated pictures. It is told in a poem in certain bits which is quite nice for the reader. The storyline itself is wonderful as well. It's basically a battle and the search of the bear Prince Tony. I loved the suspense throughout especially during the last part of the story. My favourite character was Marmoset the cat. He is not the ordinary cat though so don't be fooled! As my final verdict on this book I would say that it is absolutely beautiful and I would definitely recommend that others read it. 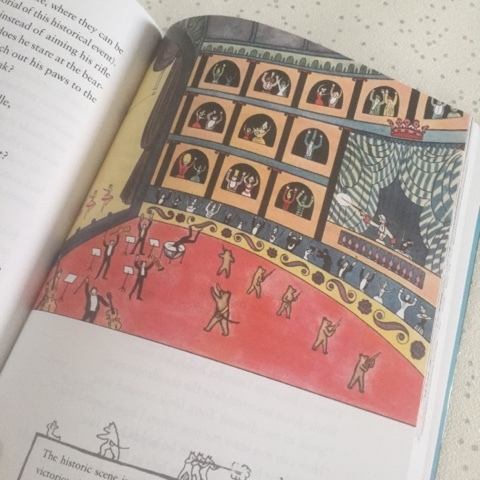 As my daughter explained this book is rather well set out in the fact that before you even begin the story there are both illustrations and explanations along with them describing the characters that you will find within the book. I found this made the story itself easier to understand as there are quite a few to remember. The story switches between normal paragraphs and as explained above, a sort of poetry, This flowed surprisingly well and gave book a certain uniqueness, adding an element which keeps the reader interested in the tale. A mix of wonderfully drawn illustrations and cleverly written words in nice short chapters makes this book wonderfully captivating and with the reader's companion by Lemony Snicket (a favourite of my daughter) at the back of the book giving you a fresh view of what you've read, you can read it twice and find details that you may have otherwise missed. Like my daughter, I would also recommend this book. I think it would make for great reading material in schools as well as a brilliant stand alone book to have at home. I do really like the look of this one, and I think my daughter would enjoy it, too. I like the fact that it mixes things up throughout, I can see that keeping it really interesting. I love your daughter's review! I also love that she is willing to try any genre. My daughter will only read believable, real-life kind of books. Like you, I'm quite taken with the cover of this one (and the intriguing title) and I would be willing to try it if I was 10 years old! The Bears' Famous Invasion of Sicily is such a wonderful title, it just makes you want to pick up the book and read more!